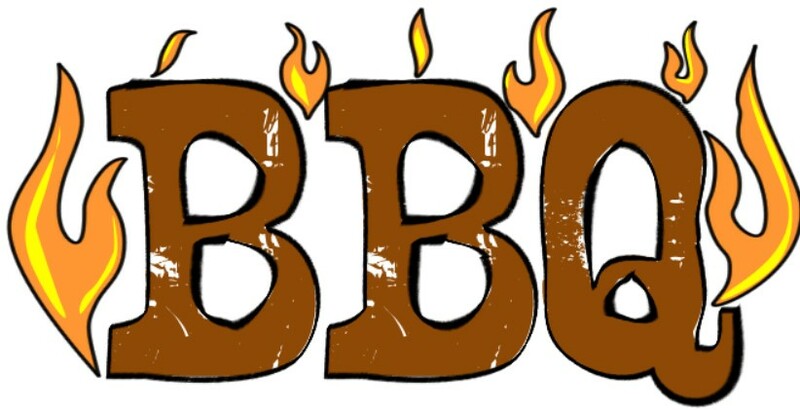 QUESTION: We LOVE to BBQ!! When we are grilling on our propane or charcoal grill the fire always flares up and I am concerned it is ruining the meat. How can I prevent this from happening? ANSWER: Grilling isn't as simple as crank heat, cook meat. Flare ups, when controlled, can help add flavor to your food. There's a difference between good flames and bad flames. That acrid black smoke coming from a brisket with barbecue sauce that's been on too long? That's bad. Drippings from a naturally fatty piece of meat or fish that cause flames to briefly leap? That's fine. Resist the urge to move the meat to a section of the grill away from the flames. So with that being said, don’t fear the briefly dancing flames! Happy Grilling!